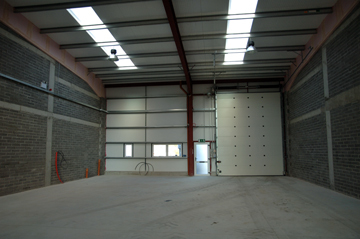 - Dimensions : 600 to 3000 sqft. 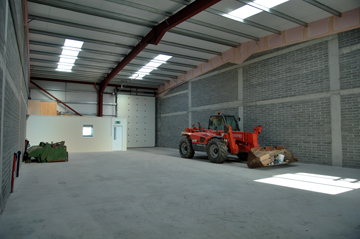 The units are 20 ft high to facilitate warehouse racking, or mezzanine inclusion. - Front & Rear entrances.